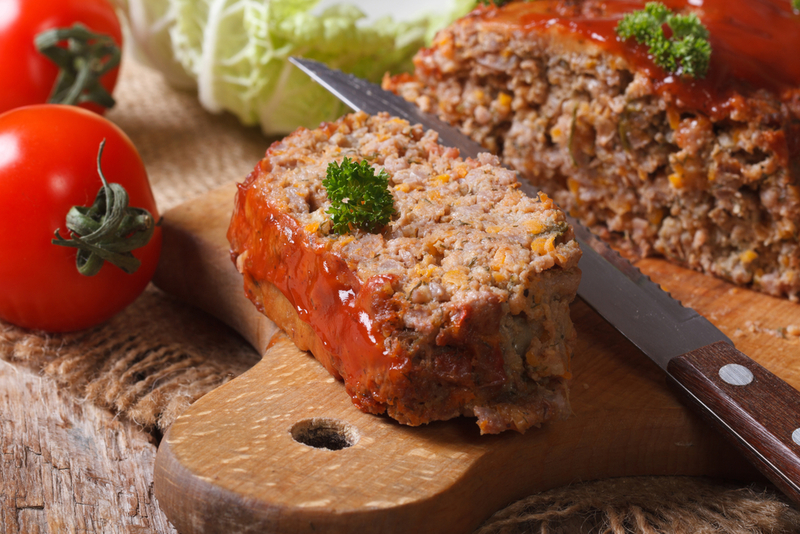 “Rhonda’s Meatloaf” as it is known in our family is a favourite! As fall sets in it is a great meal with a favourite green salad and a steamed vegetable like broccoli. I hope your family enjoys “Rhonda’s Meatloaf” as much as my family does!